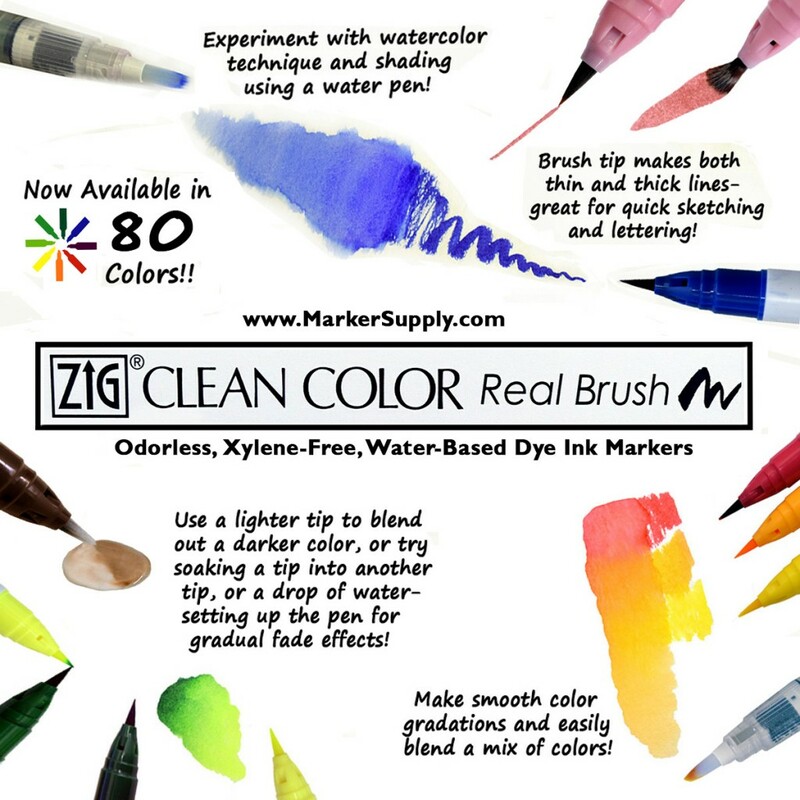 We’ve recently seen an explosion of art blogs, message boards, and customers using and enjoying one of our water-based brush pens- the Clean Color Real Brush from Zig!! The artwork created by these pens has been amazing to see! The flexible brush tip allows for thick and thin lines to be made- great for brush lettering and quick sketching. Plus, try blending the Clean Color Real Brush pens with a water pen for gradation and shading effects, or to create incredible watercolor style art!! This pen can make anyone feel more like a professional artist! -Easily sketch out your drawings before adding water & creating the look of a watercolor painting! -Make blended or brush stroke backgrounds for mixed media art, handmade cards, etc! -Ink your rubber stamps or color your stamped designs! -Add a large variety of colors to your brush lettering! …and much more! There are so many crafting possibilities that can go along with these markers!! Marker Supply is excited to now have in stock ALL 80 COLORS of the Clean Color Real Brushes!! 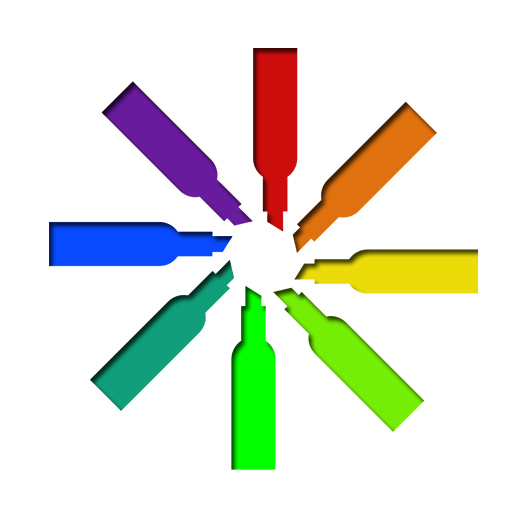 Check out their page on our website to see the updated color chart. All colors are available individually, or in a number of sets! The 32 new colors can be easily added to your collection with these 2 new sets: The TREND set of 12 and the SHADE & SHADOW set of 20. Both are made entirely with new colors!! The other colors can be found in the giant 48 collection, that comes with a handy carrying case AND a bonus water brush pen!! There are a variety of smaller sets too- so you can get just the colors you need for a specific project. Try the color scheme 4-packs or the special set of 12 basic colors– available for a special limited time super-low price!! Keep an eye out for some new sets COMING SOON! The Clean Color Real Brush Set- Grayscale Set of 20 includes both cool and warm shades of gray, with a large range of tones from dark to light. And the Clean Color Real Brush Color Packs will each have various shades of a certain color- great for blending and specific color projects. 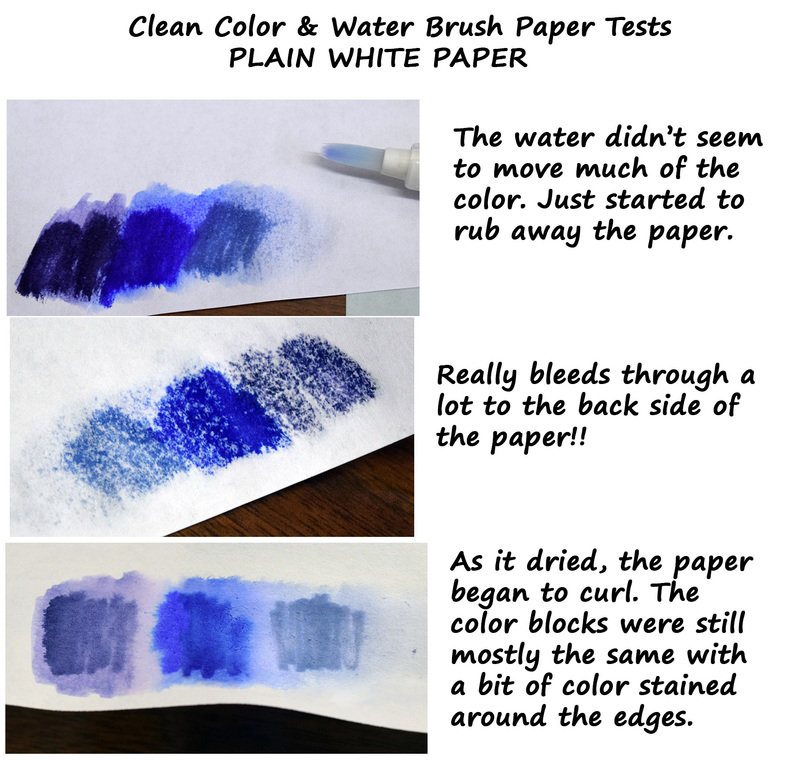 Having trouble getting great watercolor/blending effects with your Clean Color markers? Try switching your paper!! 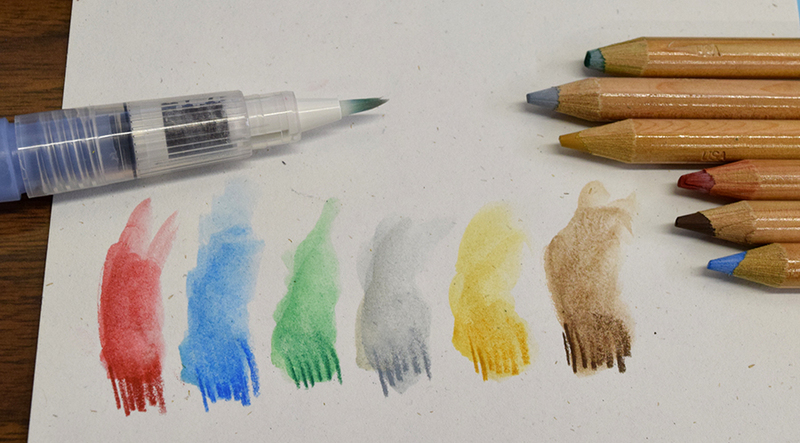 For best results using these or any other watercolor style medium, try using watercolor paper. Cold Press 140lb tends to be a popular paper style for watercolor. 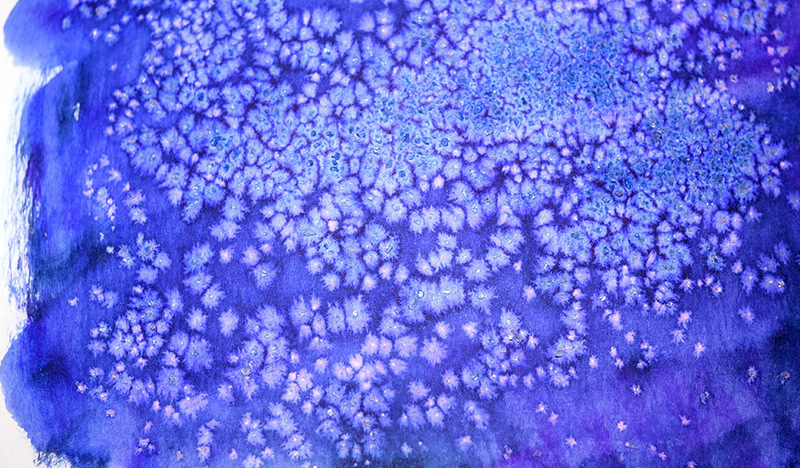 It has some texture that allows the water to make effects in and around the paper’s small ridges. It’s also considerably thicker and stronger than plain ‘ol white papers, and specially designed to get some water on it! We made several attempts at blue gradation with the Clean Color markers by making 3 side-by-side color blocks using varying tones of blue, on plain white paper and 140lb cold press watercolor paper. Results are very different and clearly show how much better the watercolor paper is!! Even within the world of watercolor & other artist papers, there is a wide range of paper types, textures, and thicknesses- so as always, experiment around with different kinds to find the paper that works best with your own art style! 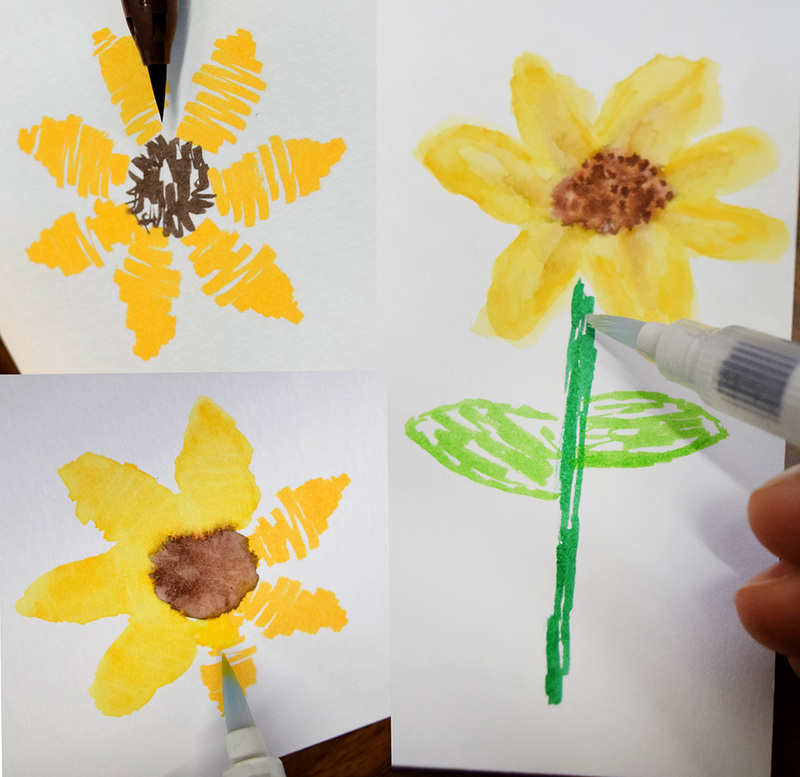 Try these other brush pens with your Clean Color artwork to add more special effects! –Zig BrusH20 Water Pens– A good tool for a very common use of the Clean Colors. These pens hold plain water, which when applied to your Clean Color markings, will cause them to move and resemble watercolor paint. Helps create amazing blending & shading techniques! Available separately in different tip styles, or grab them all with the Pack of 4! You can also try the Zig Blender Marker– for a softer effect, without the use of water. 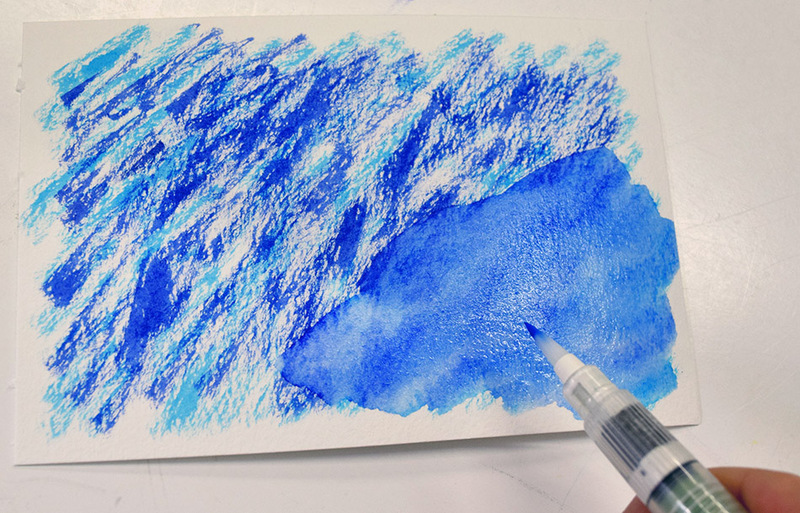 This dual tip brush marker with “invisible ink” gives you great control of blending the water-based dye marker ink. Use the Zig Blender marker for subtle shading, and the Zig BrusH20 Water Pens for more intense blending. 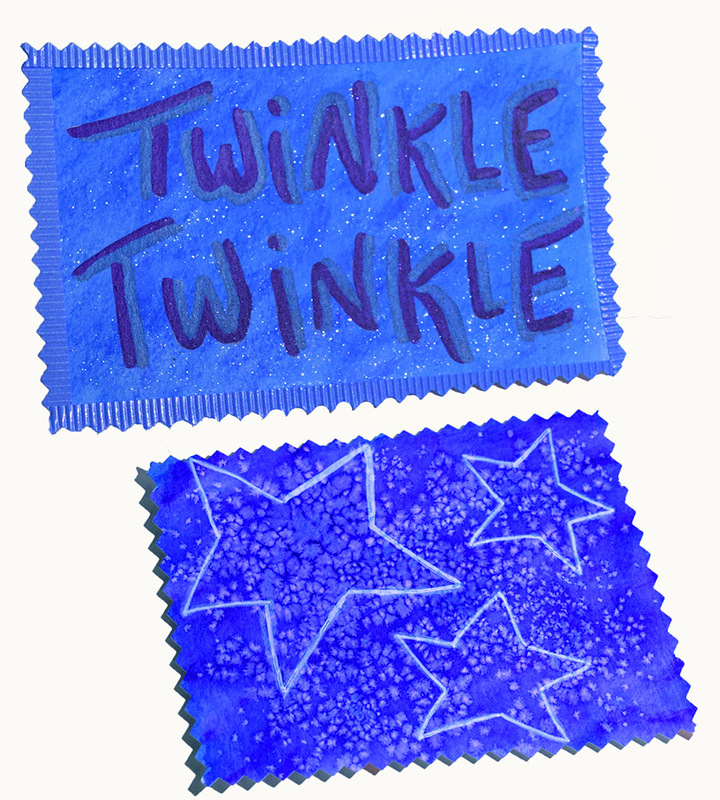 –Zig Wink of Stella Brush– Add a little sparkle to your project! These glitter brush pens, available in a variety of colors, will lay down a nice amount of glitter along with their color, and can also be used to help blend the Clean Color ink. 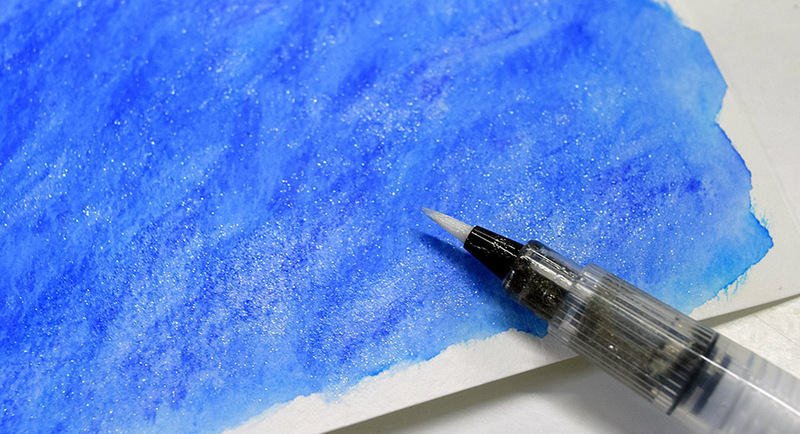 Some shimmer can really help your drawings or handwriting stand out! –Zig Fudebiyori Metallic Brush– Awesome brush pens for adding an intense look with their smooth, metallic colors that will pop on light or dark colored backgrounds. 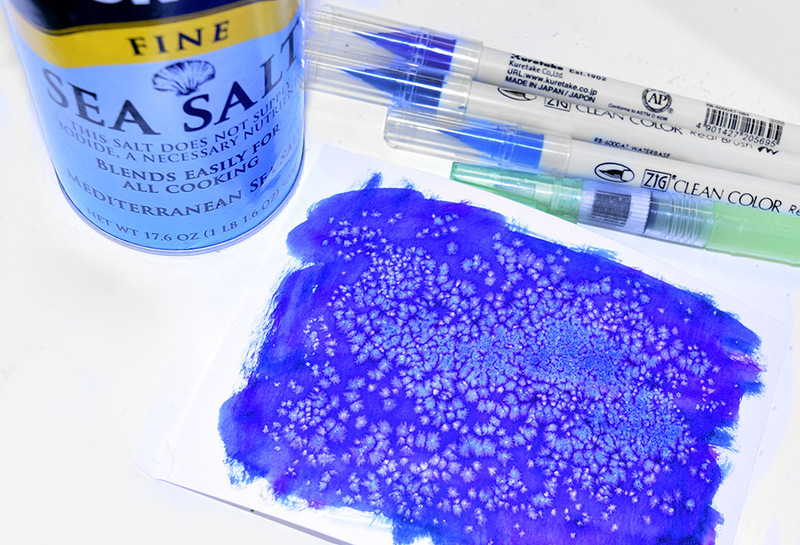 Also, for another fun effect with the Clean Colors and water- try sprinkling a little sea salt over the top while the marks are still a bit wet- you’ll be left with a cool crystallized look! If you are looking for similar products that can make a watercolor effect but don’t have a brush tip, try these! 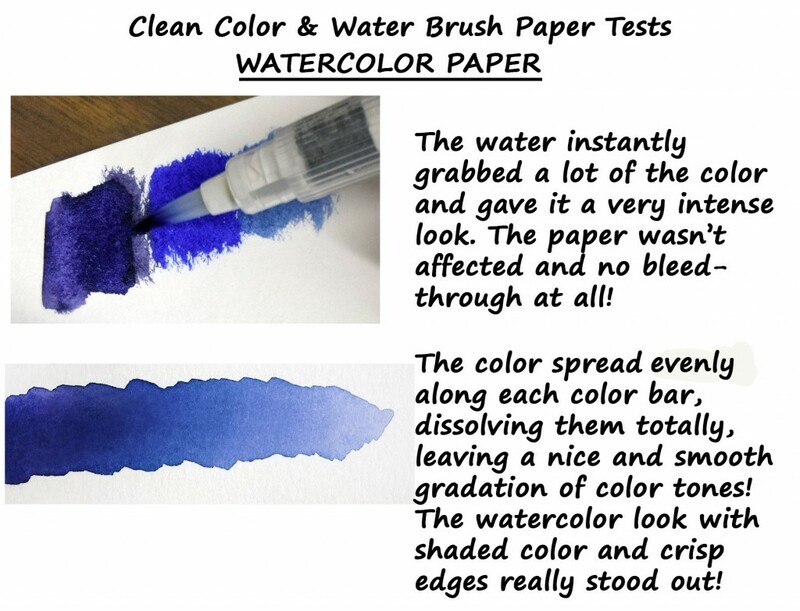 They look and act just like regular colored pencils, but their marks will blend with water! A dual-ended chisel calligraphy tip marker with water-moveable dye ink! NEW “WATERCOLOR STYLE” MARKER COMING SOON! 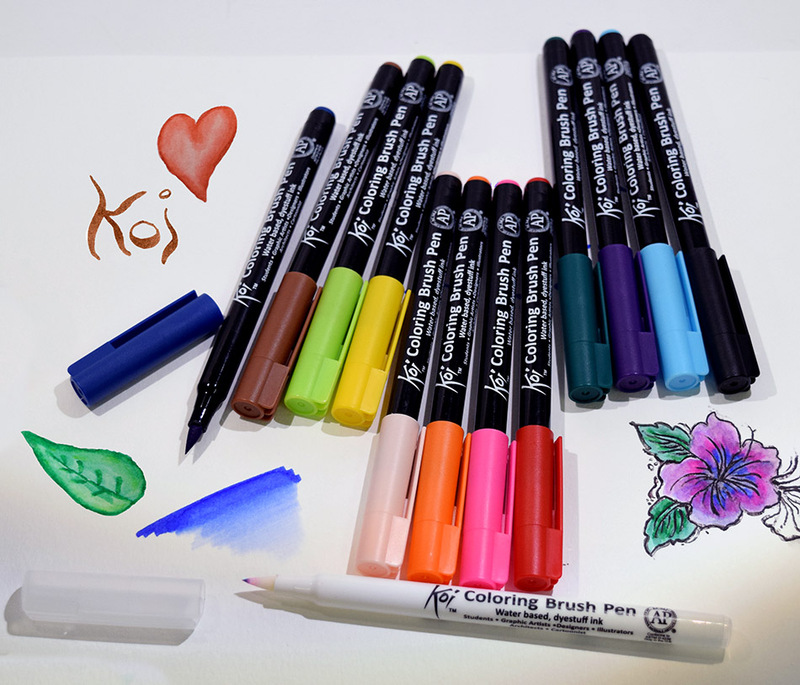 Keep your eyes on the NEW PRODUCTS section for our latest dye-based brush marker- the KOI Coloring Brush from Sakura. With similar blending abilities to the Clean Color Real Brush, the Koi brushes have their own unique 48-color palette and a firmer (though still flexible) rubber brush tip. And as always, if you have any artwork you’d like to share with us- we’d LOVE to see what your markers are making!! Post on our facebook (Marker Supply), or twitter (@MarkerSupply), hashtag us on Instagram (#MarkerSupply), or email us! ← Some Tips About Tips!